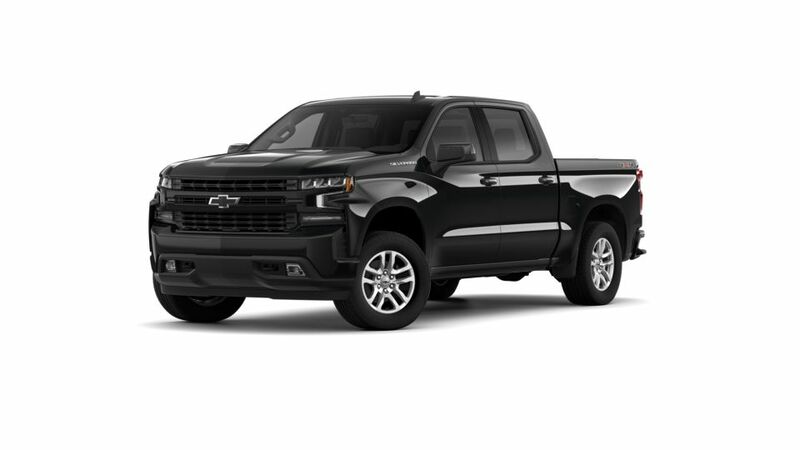 The new Chevrolet Silverado 1500 is a classic American pickup. It is a highly rated truck with a smooth ride and quiet interior, and it can haul your heavy loads. The starting engine is the V-6, but if you need more strength, you can go with the V-8 engine, which provides you more horsepower. This truck is sold with several trims and engines. The all-wheel drive is available on any model. Gadget lovers will enjoy the available integrated 4G LTE Wi-Fi and cordless charging with a built-in charging pad in the center armrest. So what’s stopping you? Get this pickup truck today! Visit Healey Chevrolet in Poughkeepsie near Beacon today! Shop our inventory and choose the color and trim that you are looking for. For more details, call us at (845) 765-9103 or contact us online to learn more about the buying or leasing options available at our dealership. At Healey Chevrolet, we offer a huge selection of New Chevrolet Vehicles & Reliable Used Cars in Poughkeepsie, near Beacon & Hudson Valley. Browse our new car inventory online, or visit us at the Healey Chevrolet dealership in the . Let our knowledgeable & experienced Healey Chevrolet Team help you find the perfect vehicle to fit your style, needs & budget! Save on our new Chevy models at your nearby Healey dealership in Poughkeepsie.